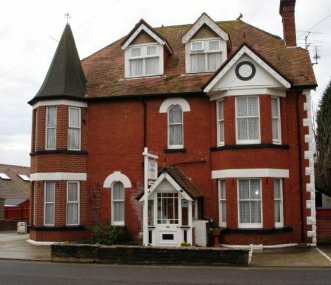 Only a stroll from the beautiful beach at Swanage Bay, Tower Lodge is a comfortable 10 room Victorian property and is an excellent base for large groups, family celebrations, reunions and parties. 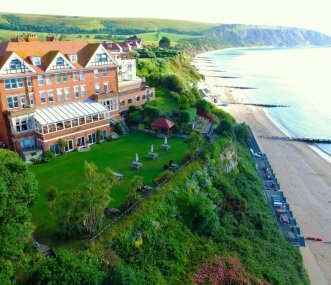 A 30 bedroom hotel set in the heart of the Purbecks, with amazing views over Swanage Bay. Perfect for weekends away with friends, special occasions and holidays on the south coast. 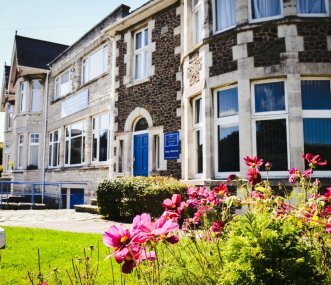 Swanage Stop and Stay is a stone's throw from Swanage Bay, Dorset and the Jurassic Coast. Self catering and group accommodation, exclusive use available. Outdoor swimming pool in summer months. Perfect for self-catering groups. Outdoor centre between Swanage and Wareham in Dorset. Ideal for field studies, youth groups, schools, walking, cycling clubs in the Purbecks along the Jurassic Coast. 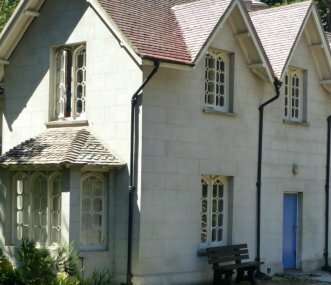 A 24-bed National Trust bunkhouse on Brownsea Island, off Poole. Perfect for groups of family and friends looking to get away from it all. Great sea views, lots of wildlife, an island adventure. 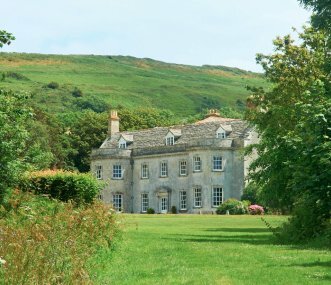 A stunning, privately owned, 18th Century Country House on the Jurassic Coast, Smedmore is perfect for holidays, weekends, celebrations and weddings, reunions, corporate meetings and events.